Plucking of tea-leaves brings self-reliance to some 10,000 female farm-labourers in the fast-expanding tea sector on the 'Kartoa Valley' ecological zone in the northern region. Talking to BSS, female tea-garden labourers, including housewives, widows, divorcees and unemployed young girls said they are effectively contributing now to their families for living with dignity and honour. "We are drinking safe water, using sanitary latrines, adopting family planning, stopping child marriage, taking healthcare and living better with our earnings," tea-garden worker Lovely Begum of village Danagoachh in Tentulia upazila of Panchagarh said. "Earlier, I passed my days desolately. Now, I earn up to Taka 300 as wages per day to lead better life with my children," said widow Sokhina of village Danagoachh in Tentulia upazila. However, they said there almost no concrete rules regarding labour law, working period, appointment letter and minimum wage and medicare facilities, maintaining register books, safety and security measures for them so far. 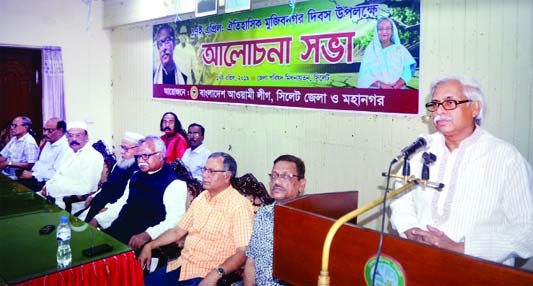 "We are hopeful the authorities concerned will resolve these problems for our better future as the tea sector is growing fast on the valley," Azmeri Begum added. 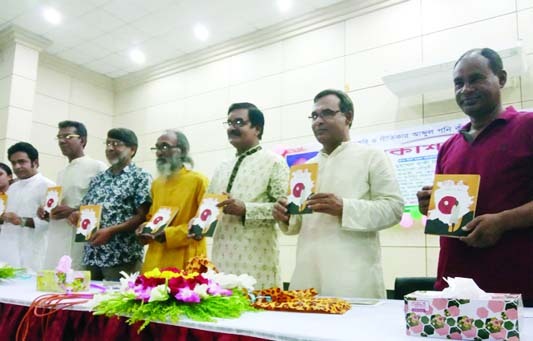 Vice-president of Panchagarh Chamber of Commerce and Industry Mehedi Hasan Khan Babla said the boosting tea sector on the 'Kartoa Valley' is enhancing economy along with creating huge employments for unemployed women. "By plucking green tea leaves, around 10,000 poor women have already won poverty to lead improved life with a dream of building better future for their children following their well-being and empowerment," Babl said.